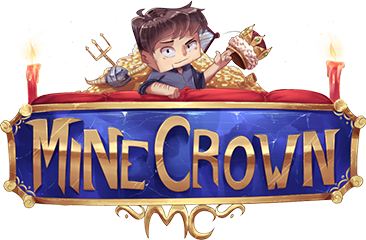 Welcome to the official MineCrownMC Store ! In here you can purchase awesome perks/rewards to use on our server. 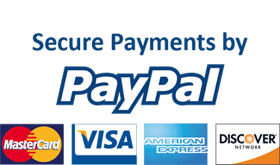 Note: All prices are in USD's, but if your local currency is different (pound, euro, ...), the store will automatically convert the price to your local currency when you decide to pay. If you want to change the currency manually to get an overview of the adjusted prices, click on the "USD" button at the top-right corner of the screen. Our community has been around since November 2017. We are working every day to make sure our community is one of the best and are putting our everything into making sure that we deliver good and quality content for our players. The Staff Team works very hard to make sure the community is running the best software, best designs, and all the other bells and whistles. If you wanna donate to our Network that would be amazing!